It's that time of the year again! 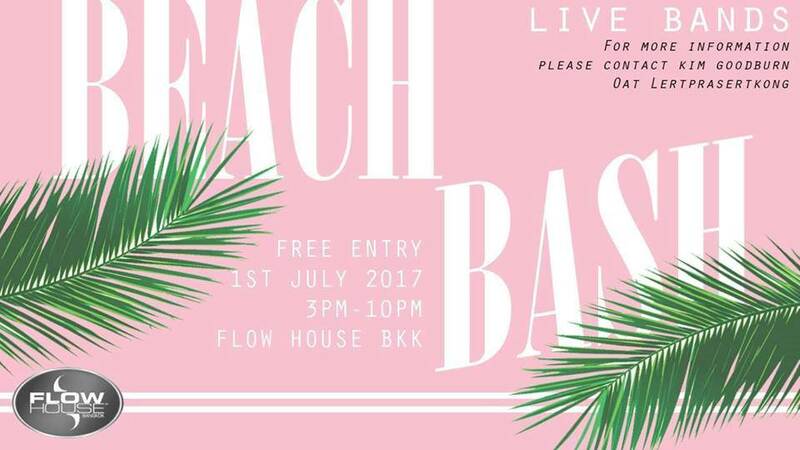 The second annual beach bash will be even bigger and better. So make sure you put it in your schedules, come enjoy the quality music and the buzzing atmosphere! *Please contact Kim Goodburn or Oat Lertprasertkong for more details.